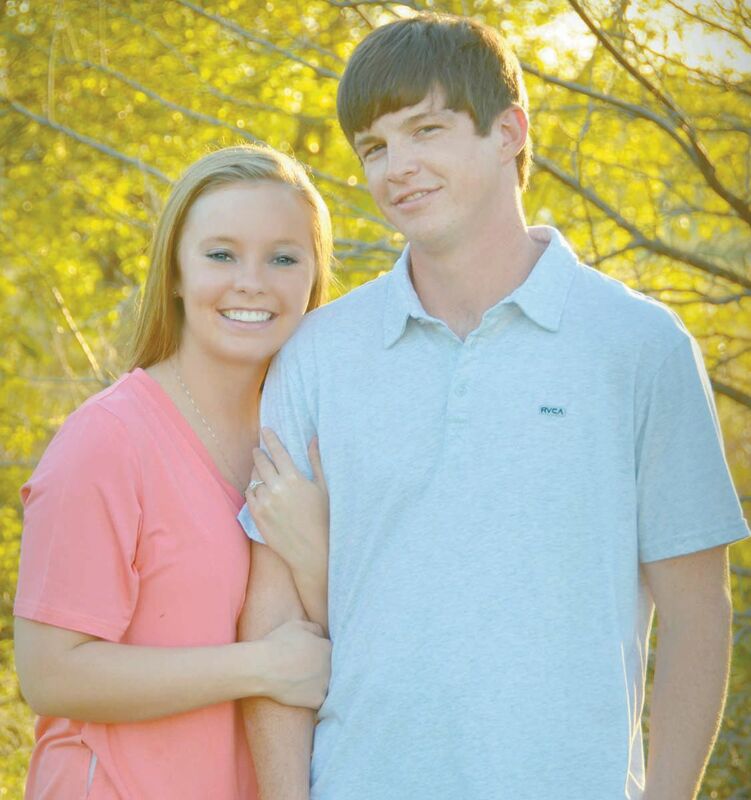 Kyle and Angie Ivey of Hammon, Oklahoma are proud to announce the engagement and approaching marriage of their daughter Katelyn to Riley Shepherd of Butler, Oklahoma. Riley is the son of Randy and Laura Shepherd of Butler, Oklahoma and Tammy McCullough of Oklahoma City. Lady Bears Bring Home Regional Championship!